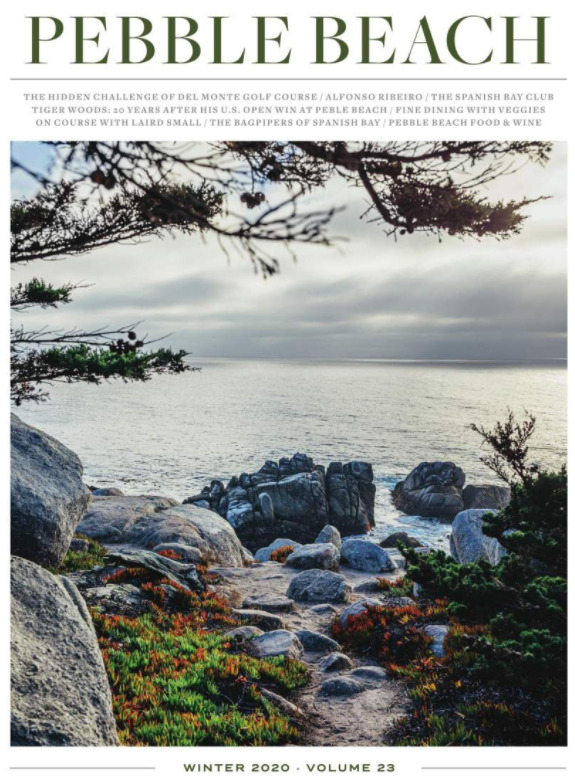 The Fairway One Complex is located just steps from The Lodge and The Spa at Pebble Beach and offers spectacular golf course views down the first fairway of the iconic Pebble Beach Golf Links. With all new construction and furnishings this venue is a reflection of The Lodge in style and personality, while at the same time an experience all its own. The Fairway One Lawn ceremony site overlooks the iconic first fairway of Pebble Beach Golf Links. The Fairway One Lawn accommodates up to 125 guests. The newest addition to The Lodge at Pebble Beach features a captivating floor-to-ceiling views of the first fairway, and opens up to a beautiful terrace.